Established in 1649 as an iron foundry in the village of Fiskars near what is now Helsinki, Fiskars Group is the parent company of a global portfolio of consumer product brands that include Fiskars (gardening, cooking, and other hobby tools), Gerber (outdoor gear), Iittala (interiors and dining), Royal Copenhagen (porcelain products), and Waterford (drinkware, tableware, and high-end gifts) among others. Headquartered in Helsinki with presence in Europe, Asia, and the Americas, Fiskars Group’s products are available in more than 100 countries and the company employs around 7,900 people in over 30 countries. 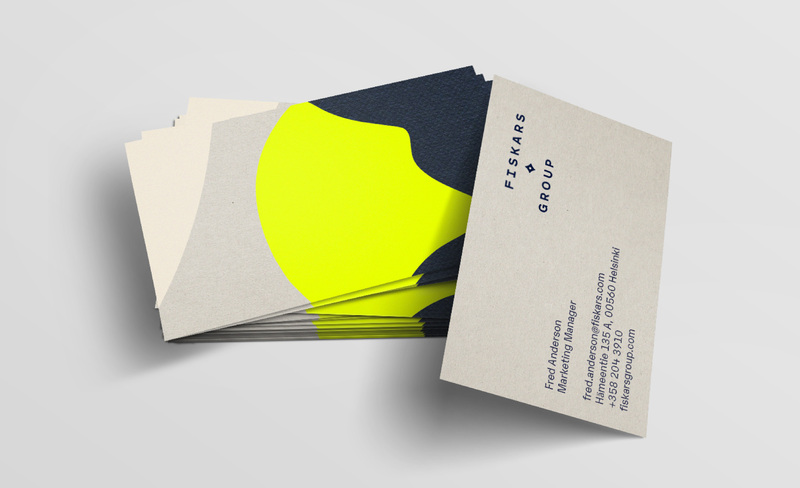 Recently, Fiskars Group introduced a new identity designed by DesignStudio. 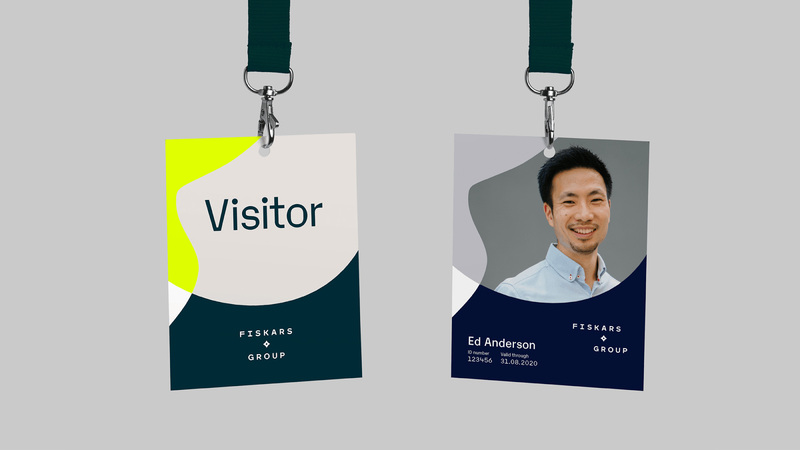 We immersed ourselves in all things Fiskars Group; travelling between its consumer brands’ flagship stores, production workshops, and even Fiskars village itself - the group’s birthplace and heritage site. Seeing it all firsthand helped us understand the spirit of Fiskars Group and its mission; making the Everyday Extraordinary. 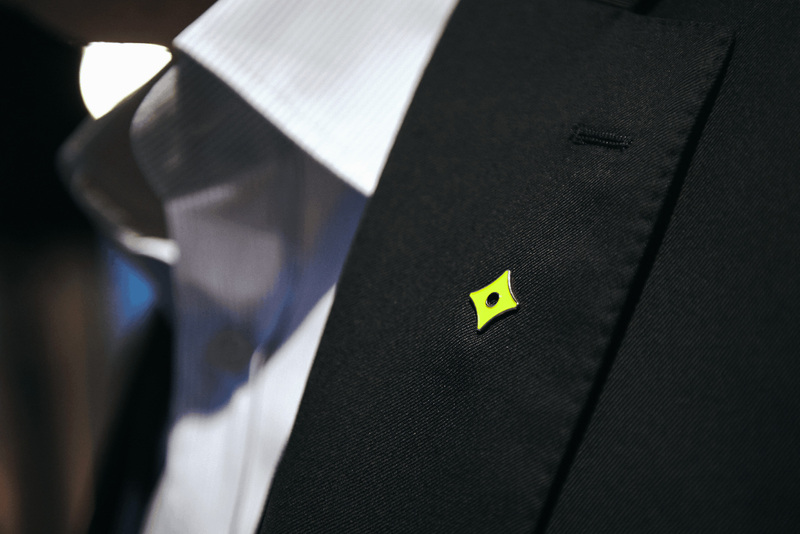 Our symbol represents the everyday extraordinary. Inspired by Fiskars original branding, the new mark is a modern take on hundreds of years of heritage. 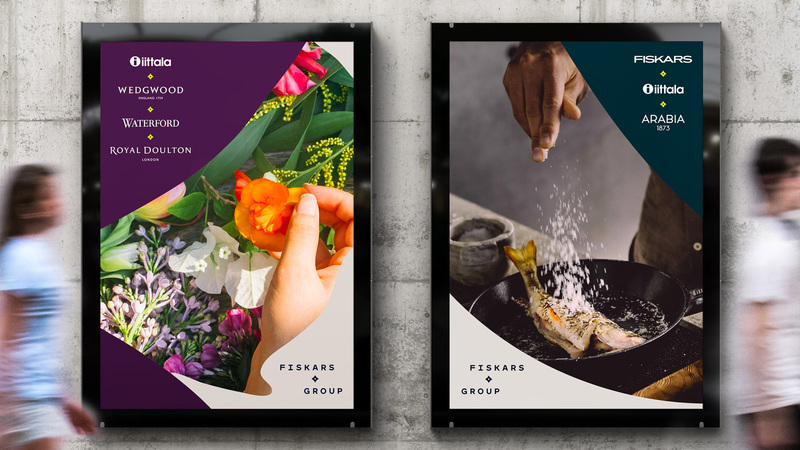 It connects the brands and people Fiskars Group brings together. And as well as being a graphic device, our symbol unites everyone under the shared belief of making daily life better for each other. The wordmark has extended letterforms - it’s a nod to Fiskars Group’s original logo. The notches between joins reference connection, and relate to the forms from our symbol. The letterforms have squared off counters too. It gives the mark an artisan feel - crafted, but not manufactured. The old logo, still in use by the consumer brand, was/is not great but not terrible — forgettable and kind of gangly but mostly fine. 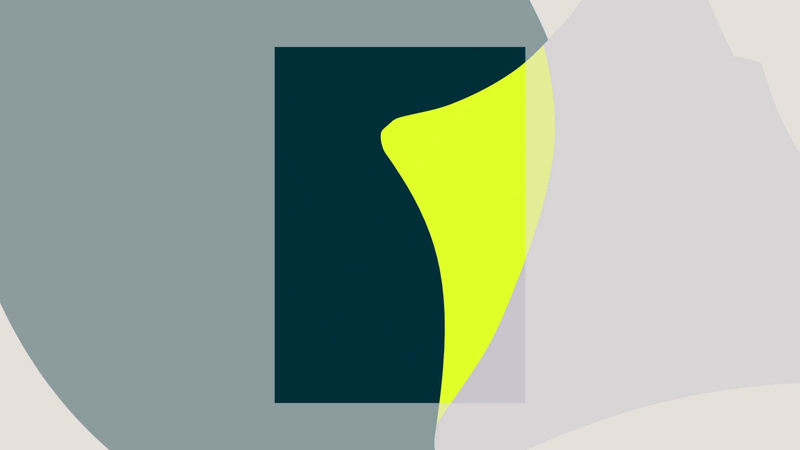 The new logo is quite great, starting with the icon that is fairly abstract in that it doesn’t represent anything in particular but also has a precious stone quality to it that manages to not be pretentious, which I think is achieved by giving it a three-dimensional presence that sort of shifts how it’s perceived. Its execution is really nice, with a squared-off circle as its negative space and the squared-off points that make it look crafted and more unique than something found by randomly typing letters in Wingdings. The wordmark is quite nice too, with plenty of personality and quirks that subtly match the icon. The monospace structure works well and I really like how the icon is kept small, at the same height as the letters, as an alternative to the typical icon/wordmark lock-up where the icon is many times larger. The logo manages to look both corporate and crafted, which is a rare feat. Our wider graphic language highlights the extraordinary things that happen when people and ideas are brought together. 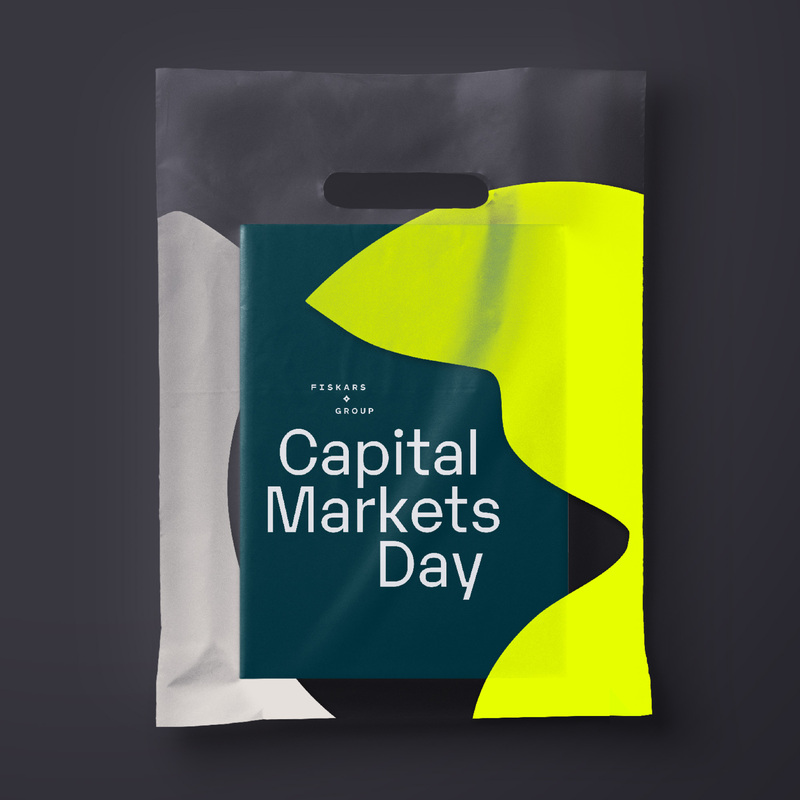 When our graphic forms overlap, we see something special - this might be our newest innovation, an interesting collaboration, or a snapshot of a mundane moment made momentous. In application, the shade-less 3D icon is overlapped with the squared-off circle to create a number of abstract compositions that serve as backgrounds. The muted colors are offset by the key green color as an accent and typography is kept to a minimum. The identity uses Karelia as the primary font that, like the wordmark, has plenty of personality and provides some relief from the usual suspects. Overall, I really like this, it has a great balance of being corporate without being boring, contemporary without ignoring its history, and flexible without being unhinged. It’s also quite commendable that DesignStudio was able to unearth a relatively minimalist and abstract icon that hasn’t been done before — although, no doubt, there will be some “Reminds me of…” in the comments to refute that. Thanks to Adam Whitham for the tip. Established in 1649 as an iron foundry in the village of Fiskars near what is now Helsinki, Fiskars Group is the parent company of a global portfolio of consumer product brands that include Fiskars (gardening, cooking, and other hobby tools), Gerber (outdoor gear), Iittala (interiors and dining), Royal Copenhagen (porcelain products), and Waterford (drinkware, tableware, and high-end gifts) among others. Headquartered in Helsinki with presence in Europe, Asia, and the Americas, Fiskars Group's products are available in more than 100 countries and the company employs around 7,900 people in over 30 countries. 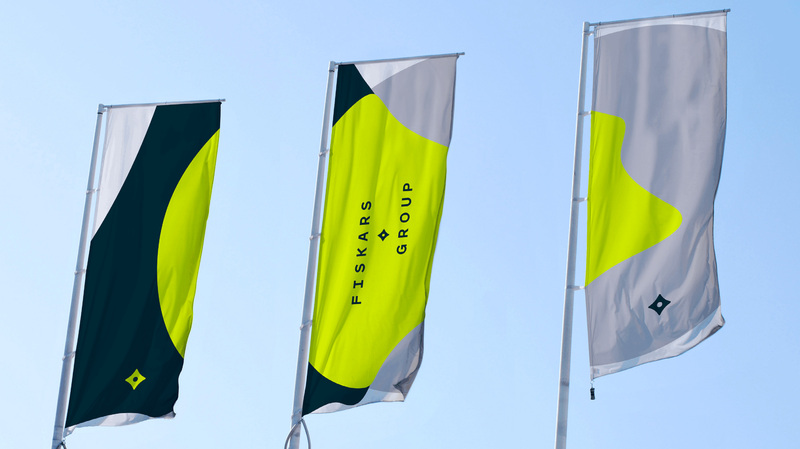 Recently, Fiskars Group introduced a new identity designed by DesignStudio.